With their imposing architecture and fancy decorations, entering these imperial palaces in Austria is like stepping into a whole new fairytale world. Elaborate gardens, dazzling chandeliers, carefully sculpted surfaces — castles and imperial palaces in Austria truly look like they came straight out of a fairytale book. Ahh, don’t you just wish to live out that dream of being your own prince or princess in a palace as grand as the ones in Austria? 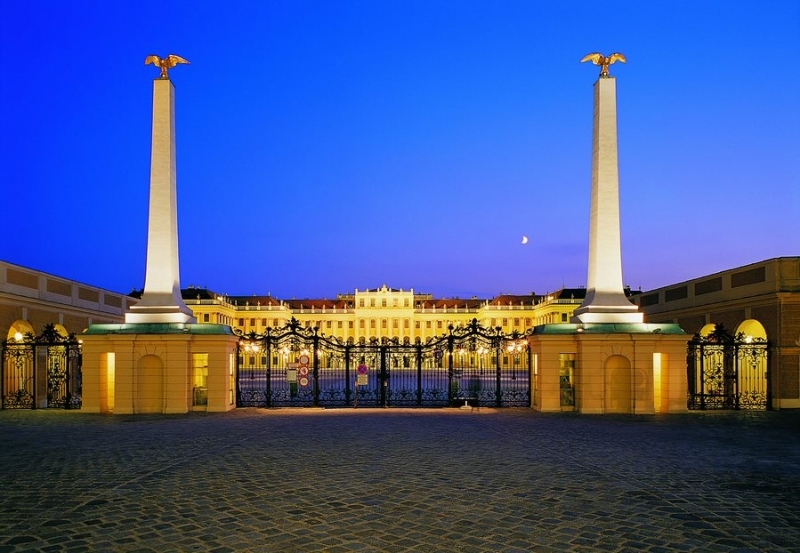 A UNESCO World Cultural Heritage Site, Schoenbrunn Palace is the most frequently visited tourist attraction in Austria. It takes pride in its elegantly furnished staterooms and apartments, The Maze and the Labyrinth in its park, and its own children’s museum. For more than 300 years (1569-1918), it was in the hands of the Habsburg Dynasty, one of the most dominant dynasties of Europe, before the Republic of Austria took over. 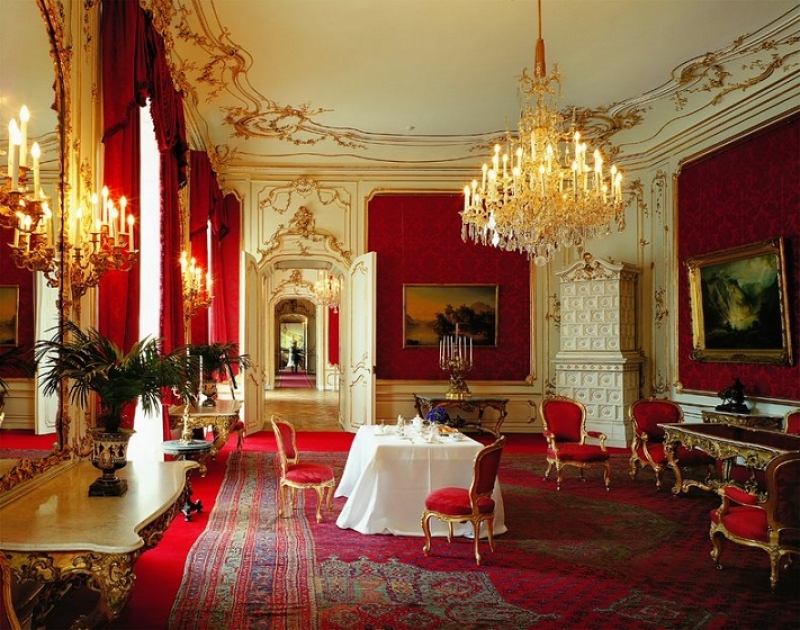 Most of the palace premises are open to the public, including 40 of its 307 rooms and the residential suites of Emperor Franz Joseph and his wife Elisabeth. 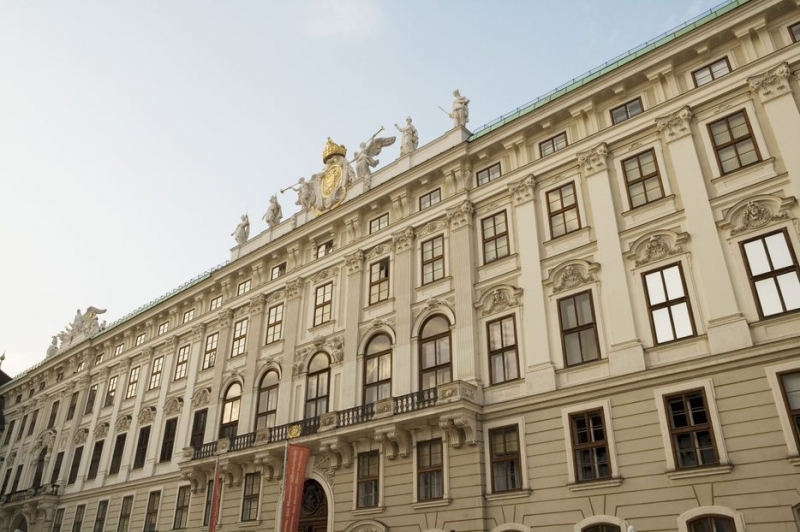 Perhaps what you’ll find most exciting about the place is that it has retained its original Baroque decorations which let you take a peek into an integral part of Austrian history. So has its gardens, where you can admire the beauty of the Neptune Fountain, Obelisk Fountain, Roman Ruin, and the Gloriette up close. The preservation of the complex was spearheaded by a company called Schloß Schönbrunn Kultur – und Betriebsges.m.b.H. (SKB), that was also responsible for adding new attractions in the palace to adapt to its different guests. The children’s museum, for example, gives younger visitors a chance to experience the attraction through hands-on exhibits. They can set up an imperial table, play with traditional toys, and even dress up in an imperial costume! Tip: Purchase your admission ticket online so you can avoid the long lines outside! I highly recommend getting combination tickets (i.e. Sisi Ticket), which already includes admission to other SKB-managed attractions throughout Vienna. Would you believe that the oldest zoo in the world is found in Austria? 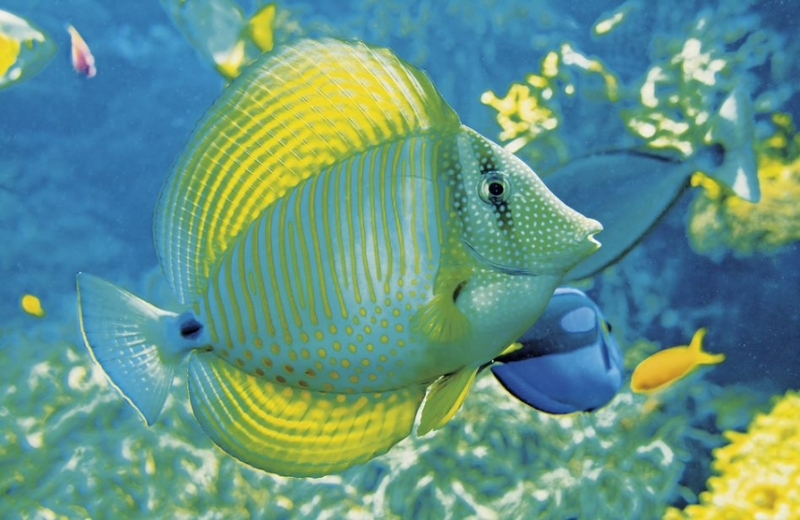 With 700 species of animals to its name, the Schoenbrunn Zoo also makes up a portion of the Schoenbrunn Palace grounds. Interestingly, it has also been named the best zoo in Europe four times in a row between 2008 and 2015! 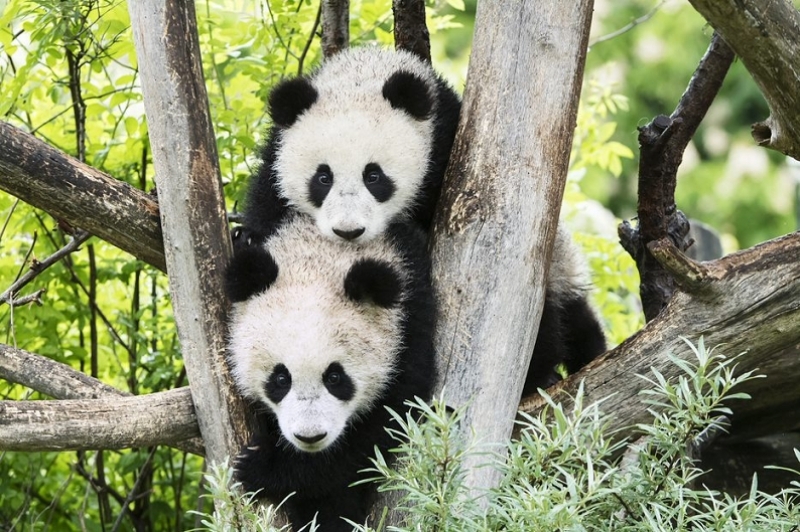 Schoenbrunn Zoo is home to one of the most adored members of the bear family that just recently survived extinction — giant pandas! It also houses polar bears, Siberian tigers, and giraffes, which never disappoint any zoo-goer. The giraffe park actually lets you interact with these animals eye to eye, making the rare encounter even more memorable. If you plan your visit well, you can catch some of the creatures during their feeding time while listening to zoo staff share interesting information about these enchanting superstars of the park. Worried about going hungry or thirsty? There are several cafes and restaurants around the zoo that you can go to for a break, too! 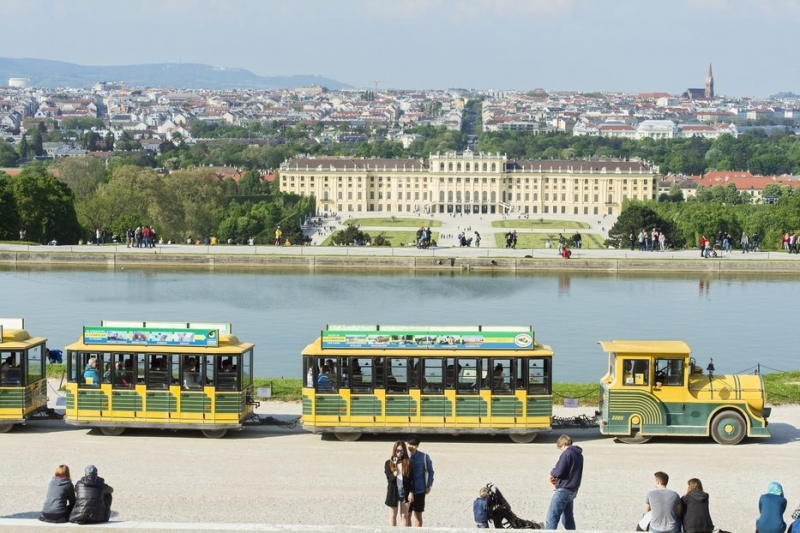 How to get there: From Vienna city centre, take the U4 (green) subway line via the Schönbrunn or Hietzing station all the way to Schoenbrunn Palace. You can also take trams 10 and 60 or bus 10A. Formerly the centre of the Habsburg Empire for 600 years, the Hofburg Imperial Palace welcomes nearly 800,000 visitors each year! It has three main visitor attractions — the Imperial Apartments, Silver Collection, and Sisi Museum — that show the court tradition and daily life of that era. All of them can be accessed using a single ticket. 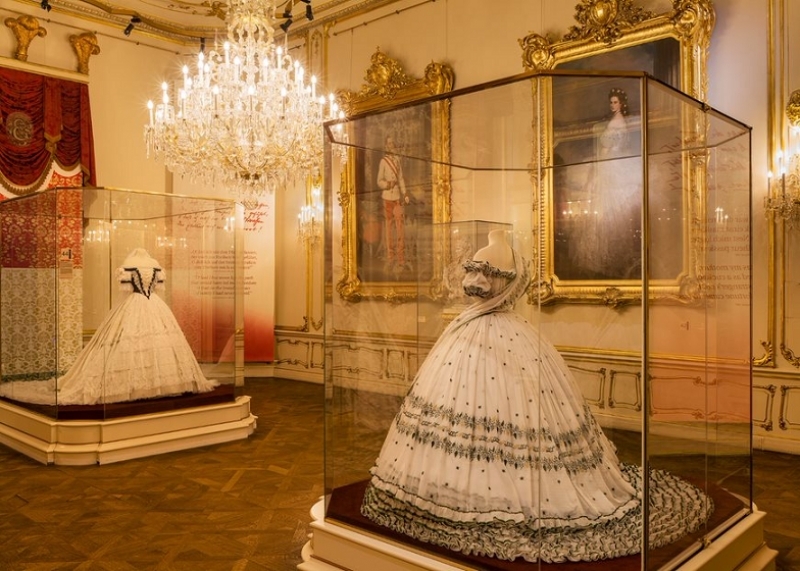 The Imperial Apartments exhibit gives prominence to the rooms occupied by Emperor Franz Joseph and his wife. A few of the main centrepieces here are the lead crystal chandeliers and ceramic stoves, the majority of which are still part of the original 18th-century furnishings. The largest of all exhibits, the Silver Collection gives a glimpse of the imperial household’s affluence through 7,000 exquisite dining tools. 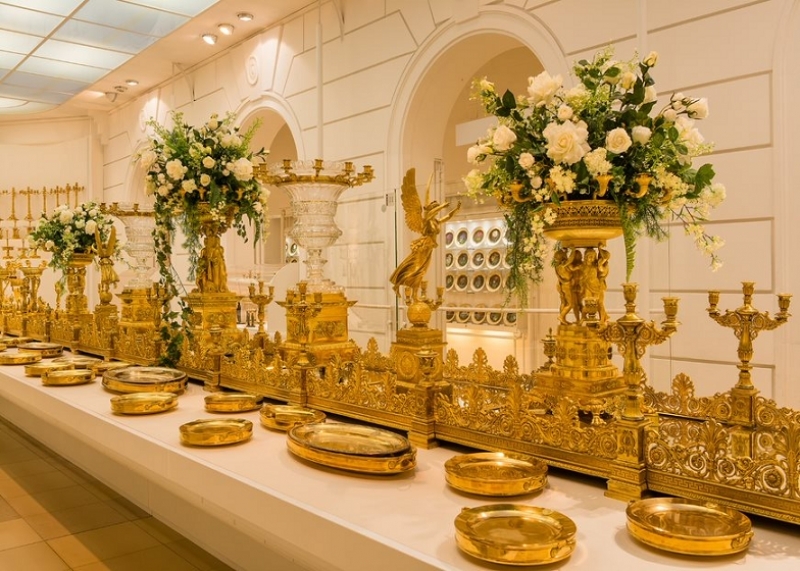 Among them are Empress Maria Theresa’s personal set of cutlery and other dining materials, Napoleon’s golden dinner service, and Emperor Franz Joseph’s Minton dessert service. Finally, the Sisi Museum highlights the personal items of Elisabeth, a character famous for her tensed and sombre aura. These consist of parasols, fans, gloves, travelling medicine chest, and jewellery. The actual file, black cloak, and the death mask linked to her assassination in 1898 can also be found here. How to get there: From Vienna city centre, take the U3 (orange) subway line all the way to Herrengasse. You can also take trams 1, 2, D and 71 and get off at Burgring, or buses 1A and 2A and get off at Hofburg. Also playing an important role in the Habsburg Empire, the Schloss Hof Estate in Marchfeld is the biggest rural palace and estate in Austria. The nearly 300-year-old former imperial seat was built for the iconic military commander, art lover, and connoisseur, Prince Eugene of Savoy. 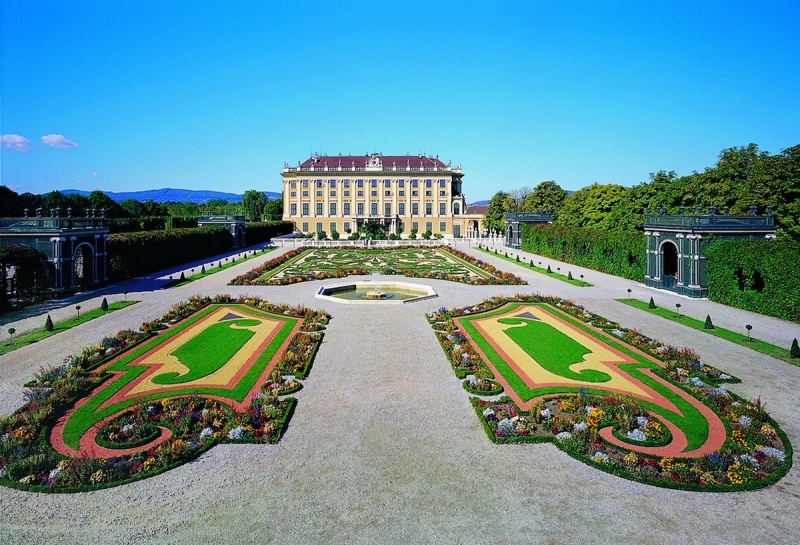 Here, you’ll find his aristocratic residence, a beautifully terraced garden and estate farm that hosted festivities during his time and that of Maria Theresa, who later bought it from him. Between 1725 and 1775, the original four-wing castle underwent renovations to add more wings and an extra level. It also included the remodelling of its rooms on the first floor. 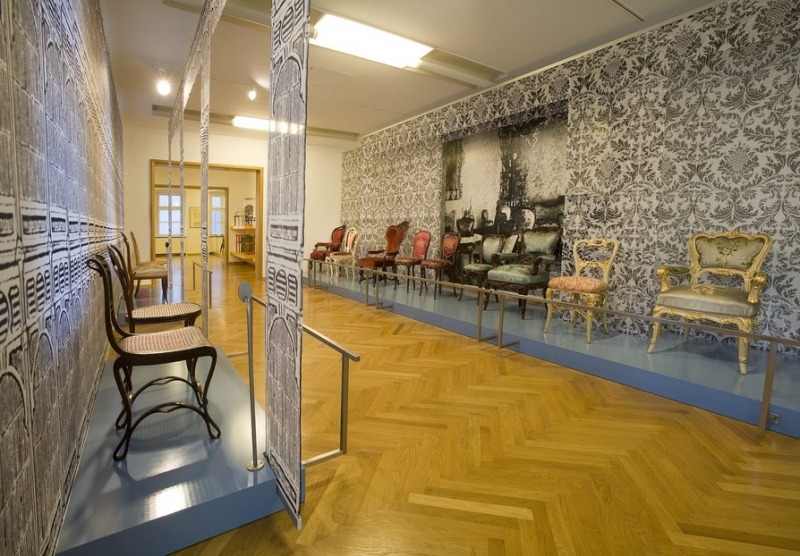 Now, the same floor hosts a permanent exhibition showing the different sides of Prince Eugene, as well as occasional temporary events such as food exhibitions. 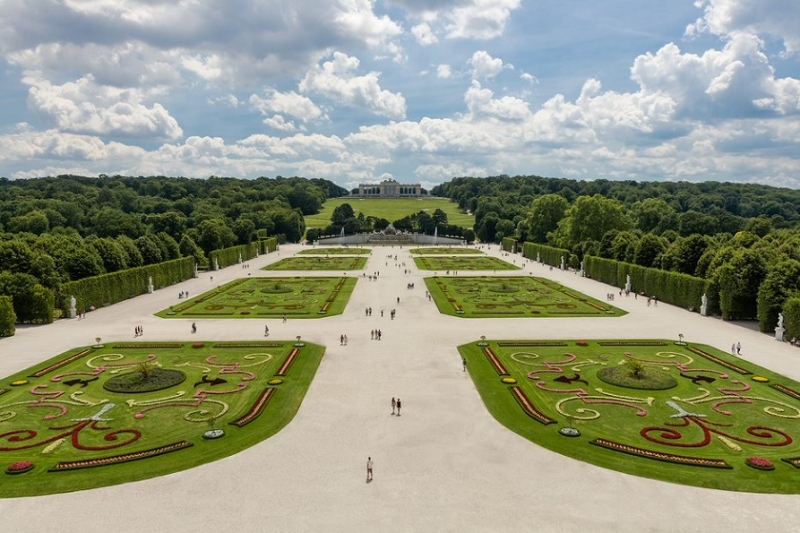 Outside the palace, the Baroque gardens provide a refuge for nature lovers visiting the estate. The area is hallmarked by seven terraces leading down to River March. 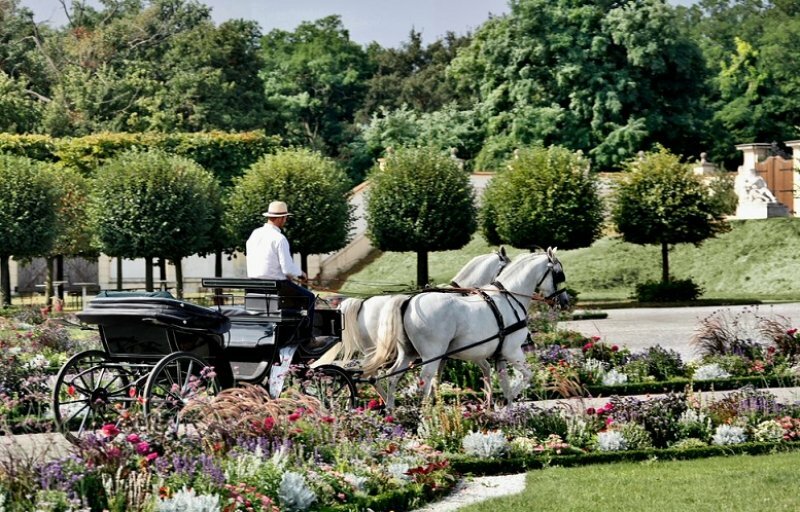 You’ll come by delicately shaped flower beds, trees, sculptures, stone vases, ornamental fountains, and even Prince Eugene’s orangeries. 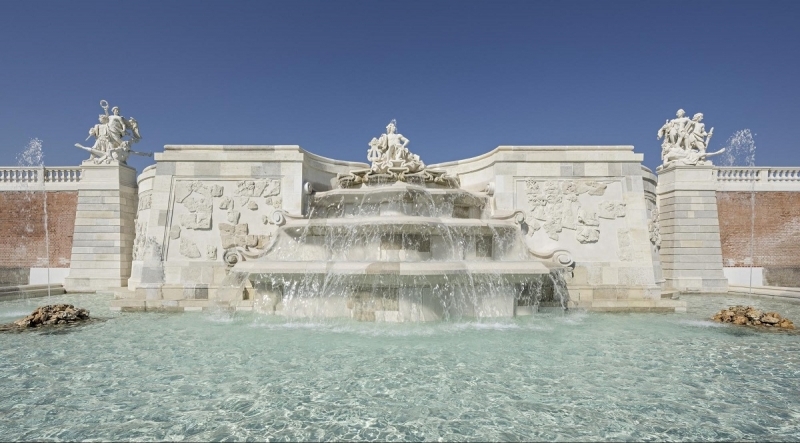 The Great Cascade, inspired by the fountains of Versailles, is the highlight of the gardens so remember to strike an Instagram-worthy pose here. Life in the Baroque era is also tangible at the Estate Farm, the main source of food and luxury living of Prince Eugene in Schloss Hof Estate in the 18th century. Now, it boasts of a herb garden, the Weinviertel farmer’s garden, the Allerleigarten kitchen garden, the Naschgarten snacking garden, and even a hammock garden! 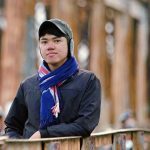 You’ll also get the chance to interact with Noriker horses, Wallachian and Racka sheep, and white Baroque donkeys while strolling around the farm! 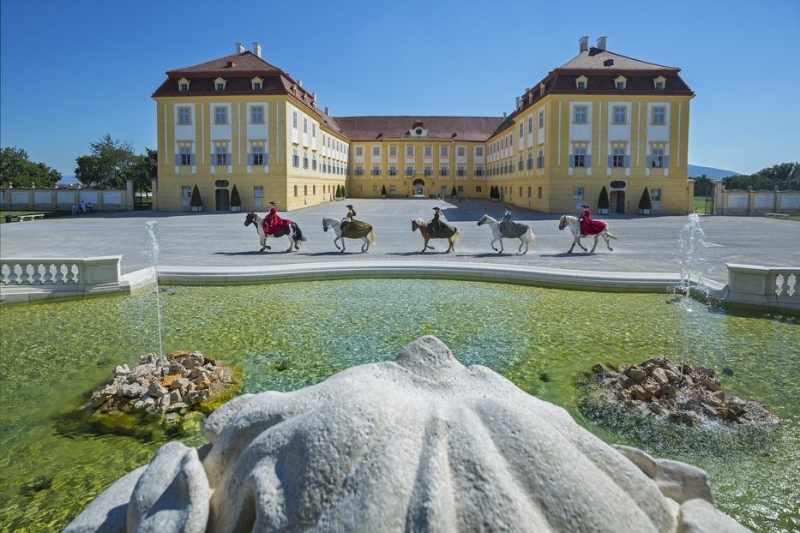 How to get there: From Vienna, take the hop-on-hop-off bus and get off at Schloss Hof Estate. 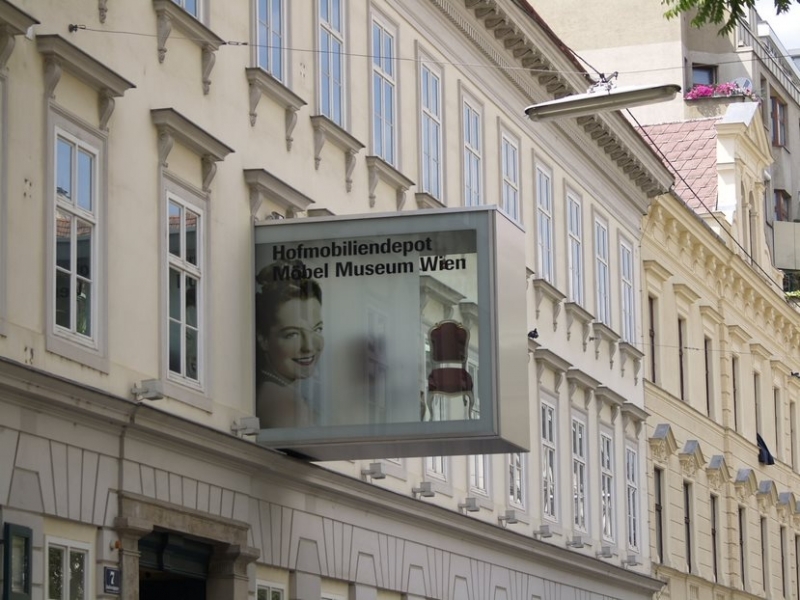 Alternatively, you can take a train from Vienna Hauptbahnhof – Central Station to Marchegg Station, then take the free bus shuttle to Schloss Hof. 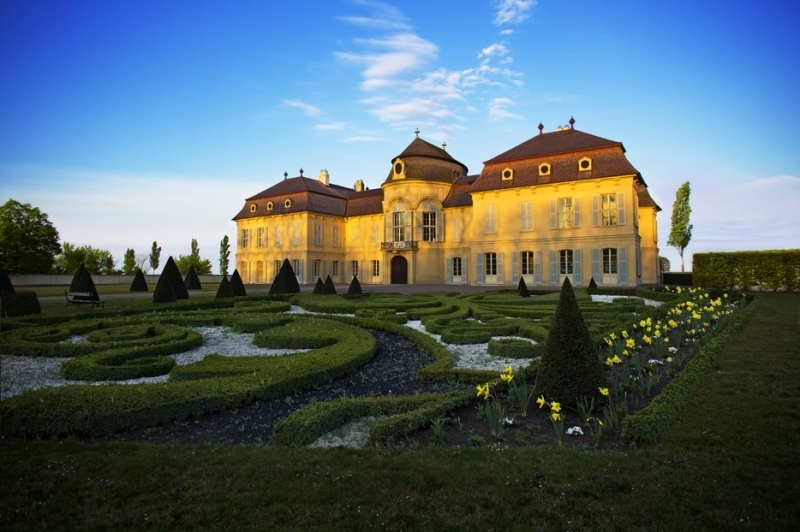 Modelled after the French Chateau de Plaisir and the villas of northern Italy, Schloss Niederweiden’s main architecture is all about showing Baroque prestige while still maintaining a level of simplicity. Built in 1693 for Ernst Rüdiger Count von Starhernberg, it became Prince Eugene’s hunting lodge shortly after he had acquired the nearby Schloss Hof Estate. Eventually, it was also passed on to Maria Theresa, who had requested to have it remodelled to its present state. With Chinese style being a trend during her time, many of the rooms in the palace depict the Chinese culture. One of them is a banqueting hall painted with trees, musical instruments, and Oriental-looking musicians. Schloss Niederweiden is also famous for its garden and a game kitchen, which was part of its primary construction. This section was originally dedicated to illustrious guests of the palace. 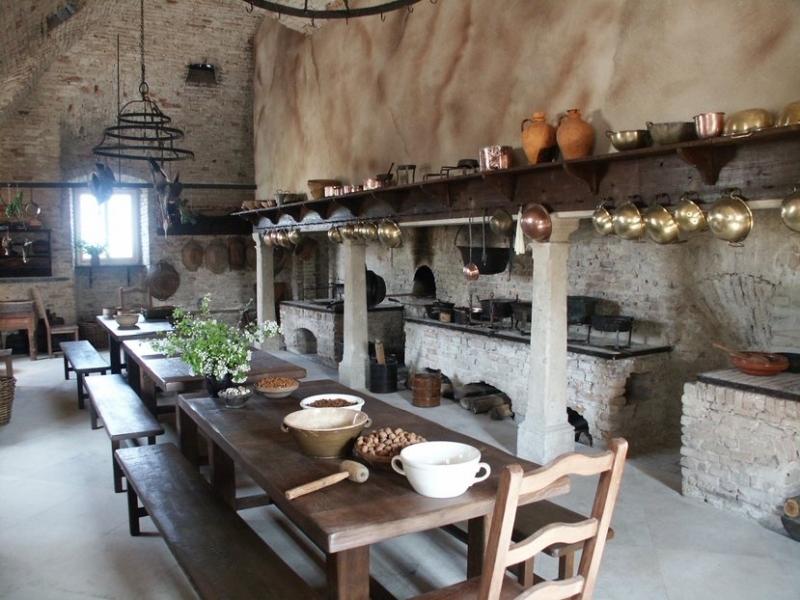 Today, visitors can readily see it during their tour of the palace, or during culinary events that take place here. How to get there: From Vienna, take the hop-on-hop-off bus and get off at Schloss Niederweiden. Alternatively, you can take a train from Vienna Hauptbahnhof – Central Station to Marchegg Station, then take the free bus shuttle to Schloss Niederweiden. Featuring 165,000 historical artefacts, the Hofmobiliendepot Imperial Furniture Collection is one of the largest collections of furniture in the world. Not to mention, it’s also the place to go to for a whimsical, Alice in Wonderland-inspired tour, thanks to its wealth of fanciful objects. 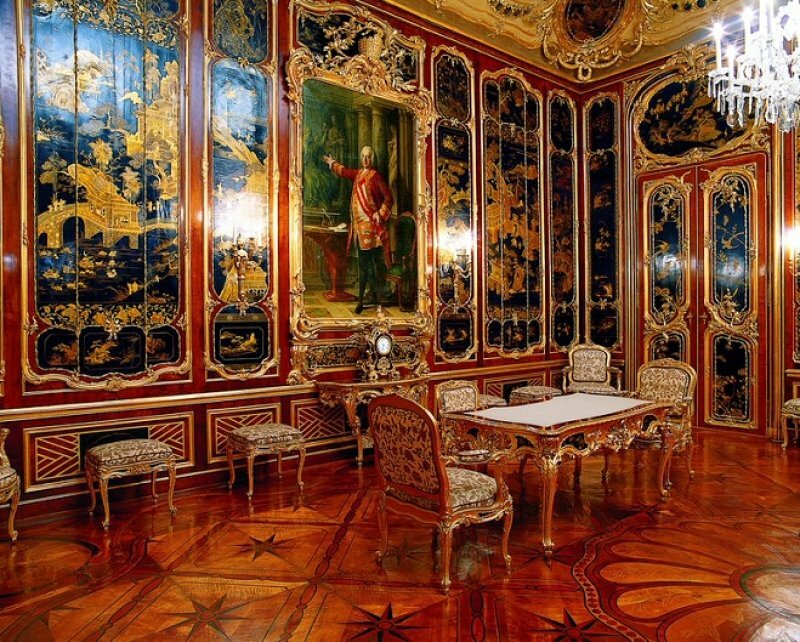 In reality, these are the original furniture items of the Habsburg household that are also used to furnish the Schoenbrunn Palace, Belvedere Palace, Laxenburg Palace, and other imperial residences. 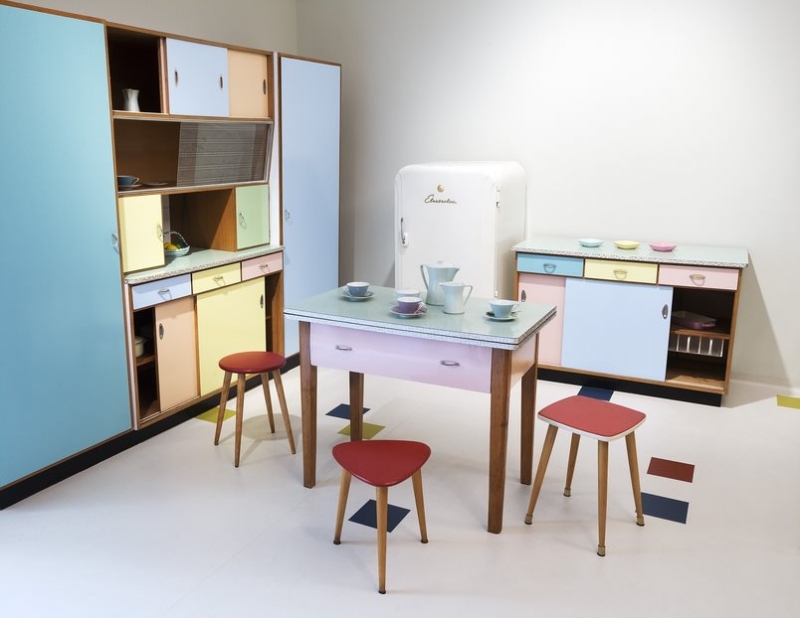 Also managed by SKB, the current collection further highlights recent furniture designs by major Austrian architects Adolf Loos, Otto Wagner, Josef Hoffmann, and Margarete Schütte-Lihotzky. Aside from Austria’s federal offices, embassies, and state receptions, films shot between 1950s to 1970s in Vienna are also major patrons of the repository for their props. These include the Sissi films of Ernst Marischka, a prominent Austrian film director and screenwriter. Tip: If you want to know more about the lives of the Habsburgs and their residences, SKB has an interactive web portal called “The World of the Habsburgs” that you can visit anytime. This award-winning platform is complete with detailed texts and images to make your virtual tour a lot more engaging. How to get there: From Vienna city centre, take the U3 (orange) subway line to either Neubaugasse or Zieglergasse station. You can also take bus 13A and get off at Neubaugasse or Esterhazygasse. If a fairytale life is what you’ve always dreamt of, visiting these magical imperial palaces in Austria should be a part of your bucket list by now. Aside from admiring their spellbinding architecture, these palaces are also a great way to learn about the country’s imperial history. Don’t wait for your prince charming or lovely princess! Plan your trip to Austria now and live out your fairytale dreams with or without anyone to share the experience with. It’s totally worth it! For more information, please visit Austrian National Tourist Office (ANTO)’s official website and Facebook page. Brought to you by Austrian National Tourist Office (ANTO) and Imperial Austria Palace Service Ges.m.b.H.